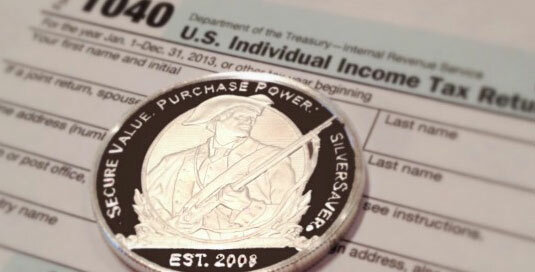 Q: Do you have to pay taxes when you sell gold or silver coins? A: Yes, gold and silver coins are taxed as a collectible by the IRS and you have to pay capital gains tax of 28% on the profit. 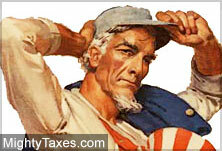 The IRS asks you to pay capital gains tax on any object or investment that is sold at a profit. That includes everything from a painting to a mutual fund to a shore house, and also includes collectibles like gold coins. What Is the Capital Gains Tax on Selling Gold or Silver Coins or Bullion? 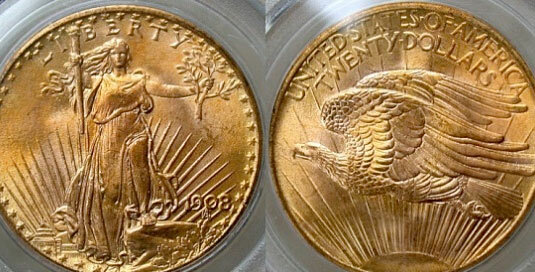 Generally you will be taxed 28% on the profits made from the sale of your gold coins and gold bullion. You’ll also have to file that same 1099 form if you sell more than 32.15 ounces of any size gold bullion bars. (.999 fine gold) or more than 1000 ounces of silver bullion bars or rounds. 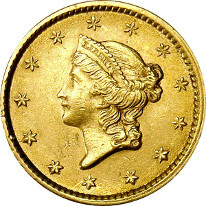 Because these gold coins and silver coins require less paperwork, they are often more popular among people who buy large quantities of gold bullion coins. 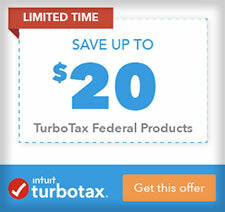 Remember, filing the 1099 only applies to larger sales (over 25 ounces) of these coins. The sale of a few Krugerrands in a single tax year will not require the additional form. I Was Given Silver or Gold Coins As a Gift, How Much Do I Owe In Taxes? Upon selling the gifted coins, you will be taxed based on the price the gold coins were purchased for originally. If the coins were worth less than that amount when you received them, use the market value on the day they were given to you as your cost basis. Because you have to pay taxes on the sale of gold coins and bullion, record the price that you paid as well as the date and seller information in your financial records. That is your cost basis, and you only are taxed on profits above that amount. If you bought gold from a coin shop, consider keeping the original receipt stapled to a regular size piece of paper in your files. If you bought a safe to hold the coins in, it may be possible to deduct the cost against your profit. Regardless of the type of silver or gold coins, and whether rare numismatic coins or bullion coins, assume a 28% tax on capital gains when you sell them, as they are all classified as collectibles by the IRS unless advised otherwise by your accountant. 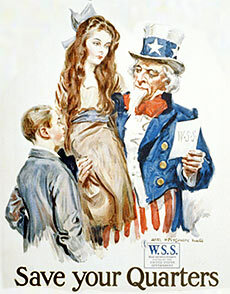 The subject of gold and silver has the potential to make uncle Sam a little nervous. Why? Because it’s a very private and powerful form of money; not easily tracked on a bank brokerage account, and not created (out of thin air?) by the Federal Reserve. Do Coin Dealers Report Gold / Silver Coin Sales? Although most of the time coin dealers do not report gold / silver sales, you still want to do your homework before buying any specific investment so you aren’t surprised down the road. So, I advise you to be smart with gold and silver sales, as not reporting capital gains is as serious as not reporting your income tax properly.